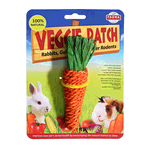 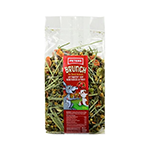 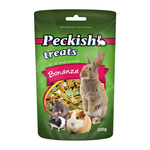 Looking for the best way to treat your rabbit, guinea pig or ferret? 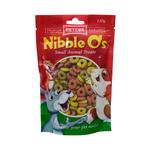 Do it with their wellness in mind, with our wide range of healthy, natural treats including nibblers, mineral sticks and more. 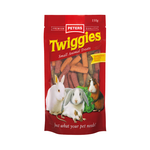 What treats can I feed my rabbit (or other small critter)? 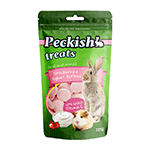 While your rabbit will happily nibble away on everything from carrot sticks to juicy strawberries, there are a few other treats you should consider - and they're great for guinea pigs, ferrets, rats and more! 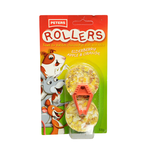 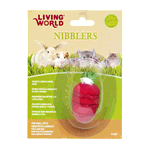 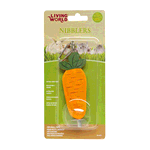 Nibblers are an excellent choice for small pets that like to chew, since they don't just taste great, but they'll also help to keep your pet's teeth trim. 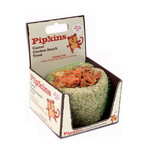 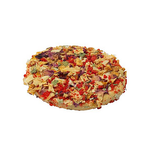 Pipkins also make tasty hay-toppers and sweet treats that small animals will love...even a tiny pizza! 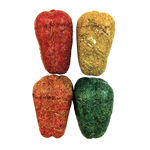 Mineral stones and salt stones aren't just salty treats that little critters love to lick: they're also packed with essential nutrients including calcium to keep them strong and healthy! 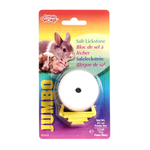 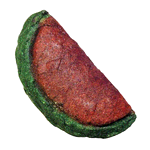 Salt licks like this one made by Living World contain plenty of essential calcium and also double as a chewable toy for pocket pets that always feel the urge to chew. 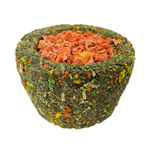 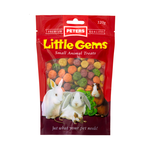 The best thing about small pet treats? 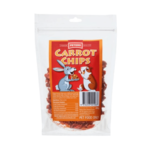 It's that they're suitable for several species at once! 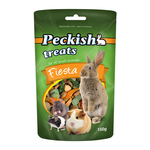 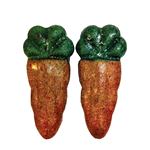 If your rabbit enjoys a Peckish dental treats for instance, you can buy a bag and know that they'll also be enjoyed by any guinea pigs, rats and mice you might also own. 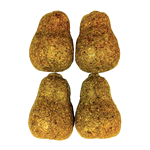 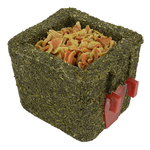 This means that pocket pet treats are pretty economical for a multi-pet household. 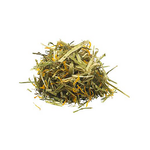 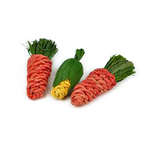 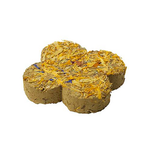 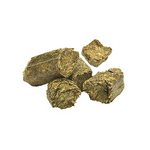 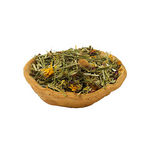 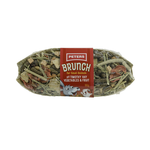 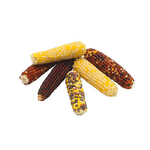 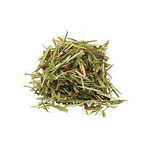 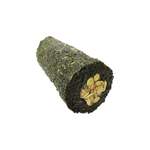 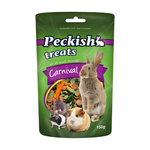 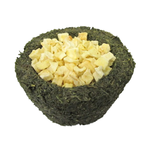 Buy cheap rabbit, guinea pig and small pet treats online at Pet Circle and enjoy the convenience of delivery straight to your door, always at the best price.